Newsletter #4 November – Holiday Trading & Welcome to our new CFO! Newsletter #2 September – KlineFire are heading to Hannover! 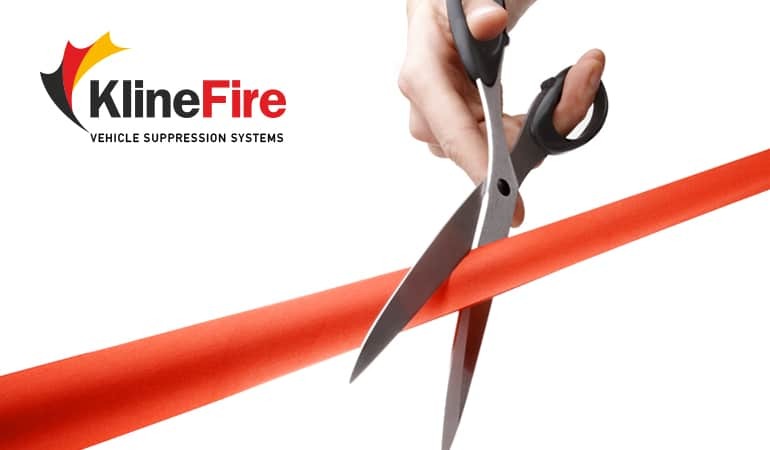 KlineFire recently celebrated its 50th anniversary.  In these last 50 years, KlineFire has become a leader in providing quality fire protection products. We look forward to many more successful years ahead! © KlineFire Pty Ltd. All Rights Reserved. Digital Agency Melbourne.